The Honda Africa Twin is set to get an overhauled engine and may sport cosmetic changes. 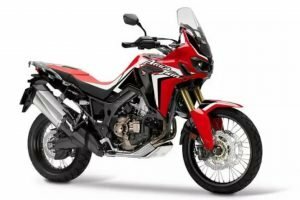 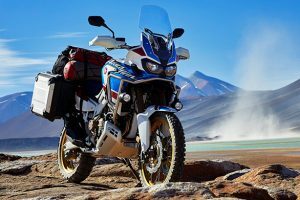 Honda is planning to revamp the Africa Twin so as to compete with the rest of the adventure-touring segment bikes, the bike is set to get a powerful 1080cc, parallel-twin engine that is likely to produce 95 BHP, which is around 6.5 BHP more than the current bike’s 998cc motor. 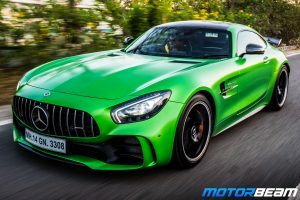 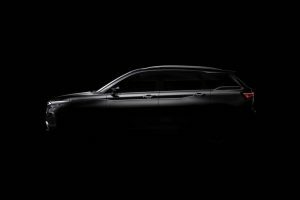 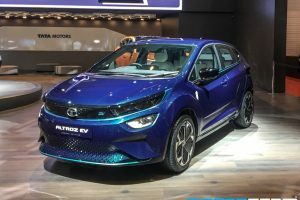 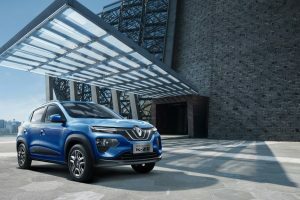 The dual-clutch transmission will be updated to be more precise and smooth, along with a larger fuel tank to go the extra mile. 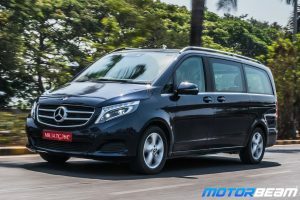 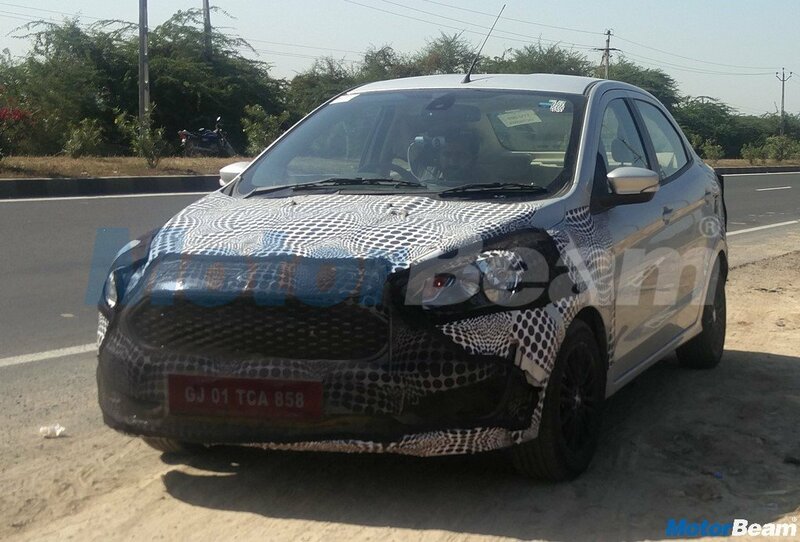 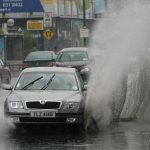 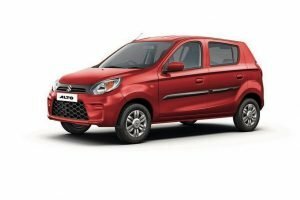 The fuel tank capacity will be increased from 18-litres to 20-litres. 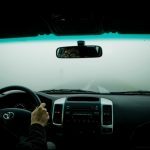 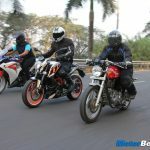 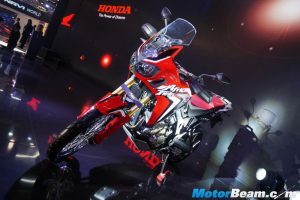 There might be a set of technical updates to the bike like an upgrade from the LCD instrument cluster to a TFT set, which could support Bluetooth connectivity, navigation, and media entertainment. 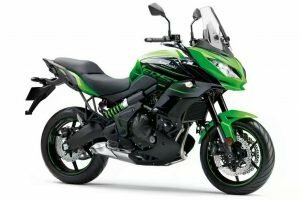 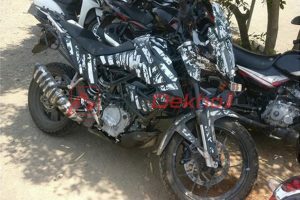 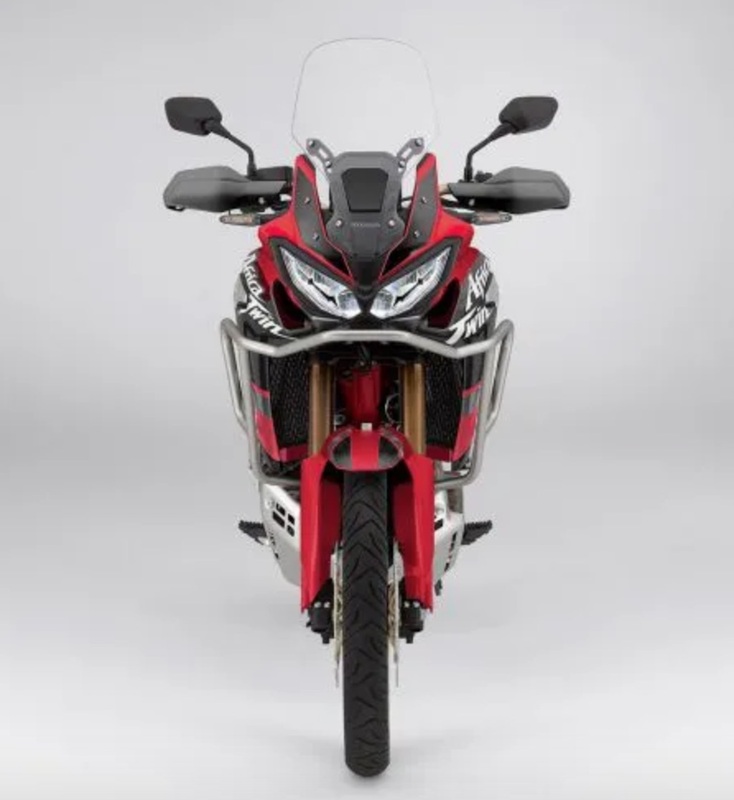 The company also may upgrade the rider aids and add keyless ignition to the bike. 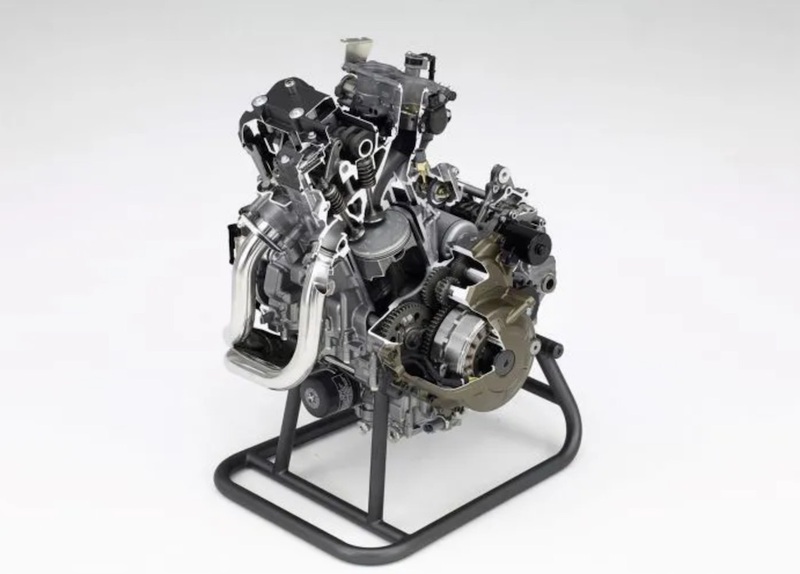 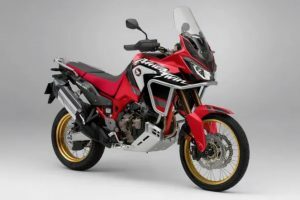 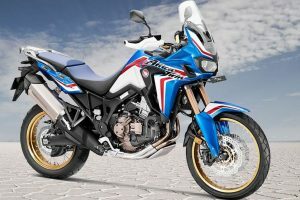 The 2020 Honda Africa Twin could also sport a new aggressive design, which may draw its inspiration from the CBR1000RR Fireblade and CBR650R. 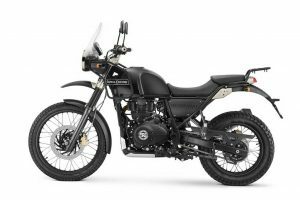 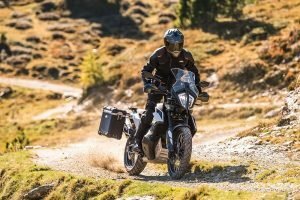 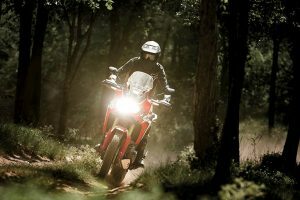 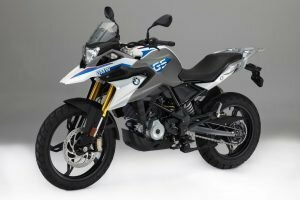 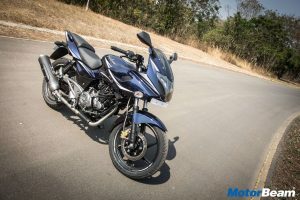 The bike once launched in India will rival the premium adventure-tourers like the Ducati Multistrada 1260 and the BMW R1250 GS.